Wow, this weekend has been go, go, go and no chance to stop and breathe. I am finally getting a chance to post my plans for this week. Better late than never, lol. I hope to be back sometime this week to show you all of our fun we had with apples last week. I don't know how we fit it all in but somehow we did. 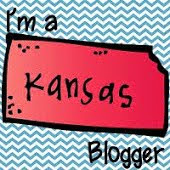 Before we go into my plans for the week, I have to share some exciting news and brag a little on a couple of my Kinders. Our school is very big into Reading Counts. Every class participates and makes a big deal out of it. Each grade level has a goal and when a student reaches their goal, they get a T-shirt! This is a huge deal in our school. 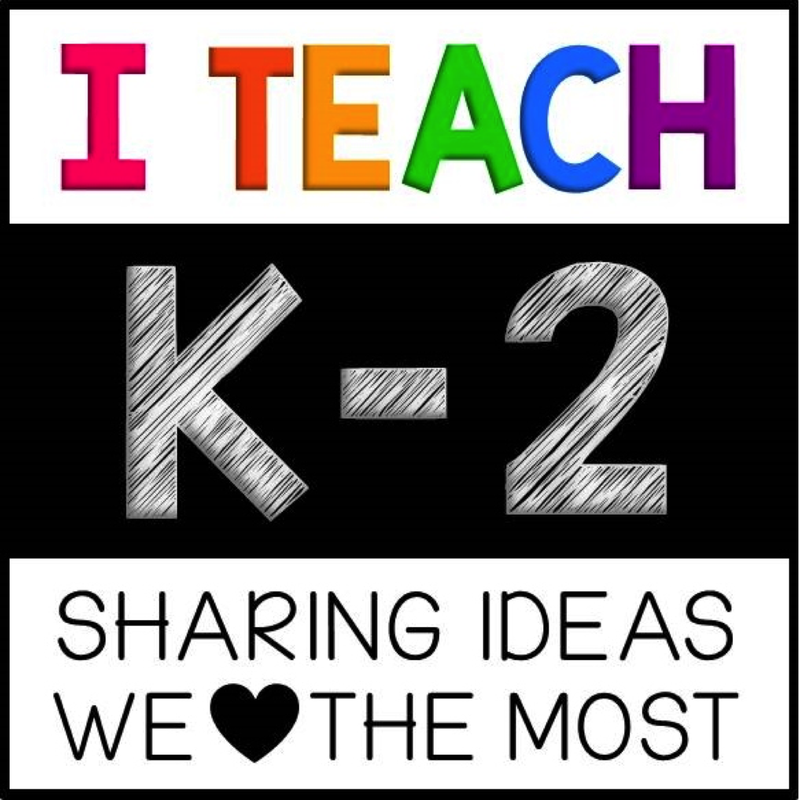 We try to have all students meet the goal by the end of the school year. Kindergarten's goal is to get 50 points (usually 1 point per book) to get their T-shirt. Well, on Day 28 of school, I had not 1 but 2 kids get their T-shirts!!!! We were so excited and proud! They got to sign their names on our T-shirt poster and strut their T-shirts all day! Such an exciting day! Now onto the plans. This week we will be learning about Fall! I love the cooler weather and the leaves changing colors and everything apple and everything about Fall! This is my favorite time of the year! Here's a quick peek at what we will be doing this week! Hopefully I will be back tomorrow to show you all of our apple fun from the last two weeks. 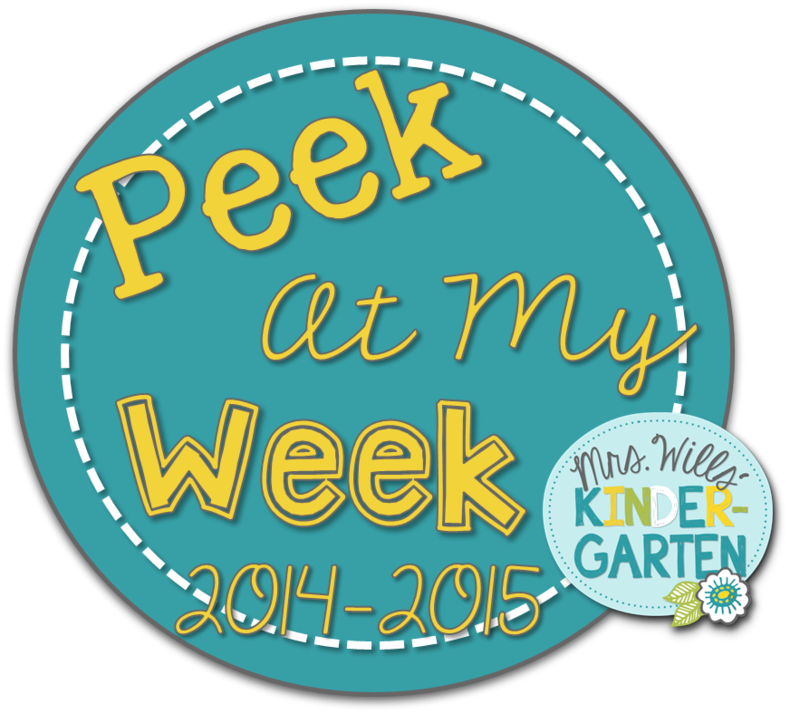 Until then you can head on over to Mrs. Wills to link up or look at more Peek at Weeks!